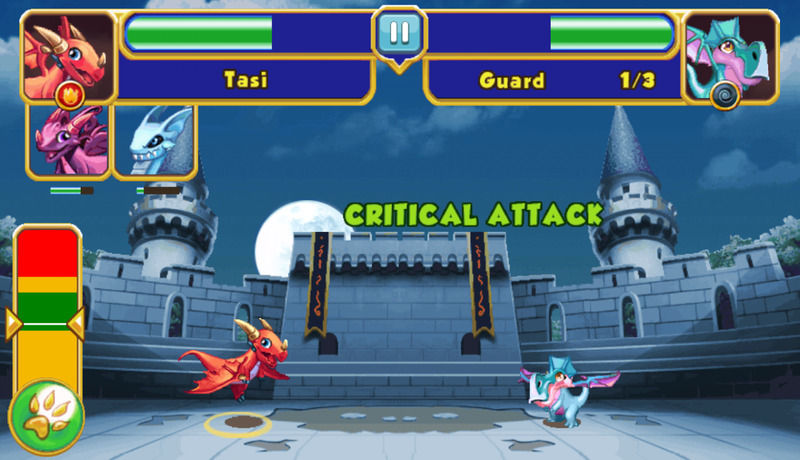 Dragon Mania’s gameplay elements are similar to Dragon City, but the battle mechanics is quite unique. Fighting fire-breathing creatures can be extremely addicting once you know how combat works. There’s a vertical bar with a slider that moves up and down rapidly. You will need to hit the paw button at the right moment to deal critical damage to rival creatures. The new battle feature adds more spice to the otherwise repetitive gameplay. The game also features a massive list of breeding combinations, with each combo guaranteeing a powerful dragon. 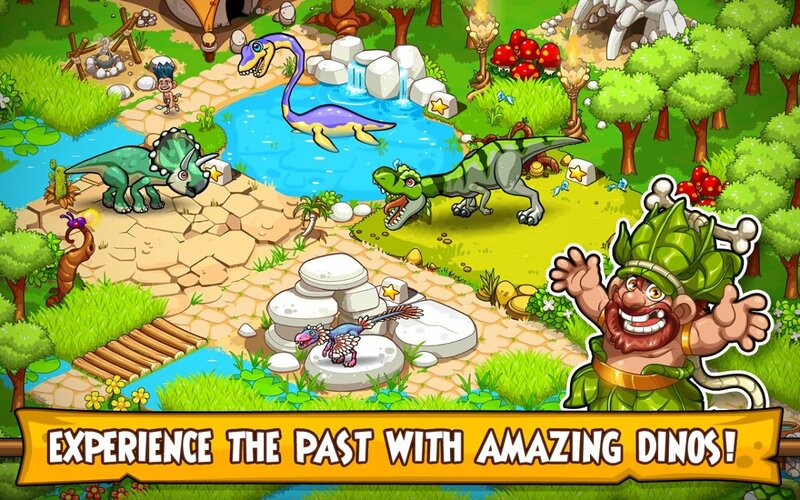 However, winning battles in Dragon Mania is not easy. One needs to regularly upgrade buildings, create and level-up stronger creatures. 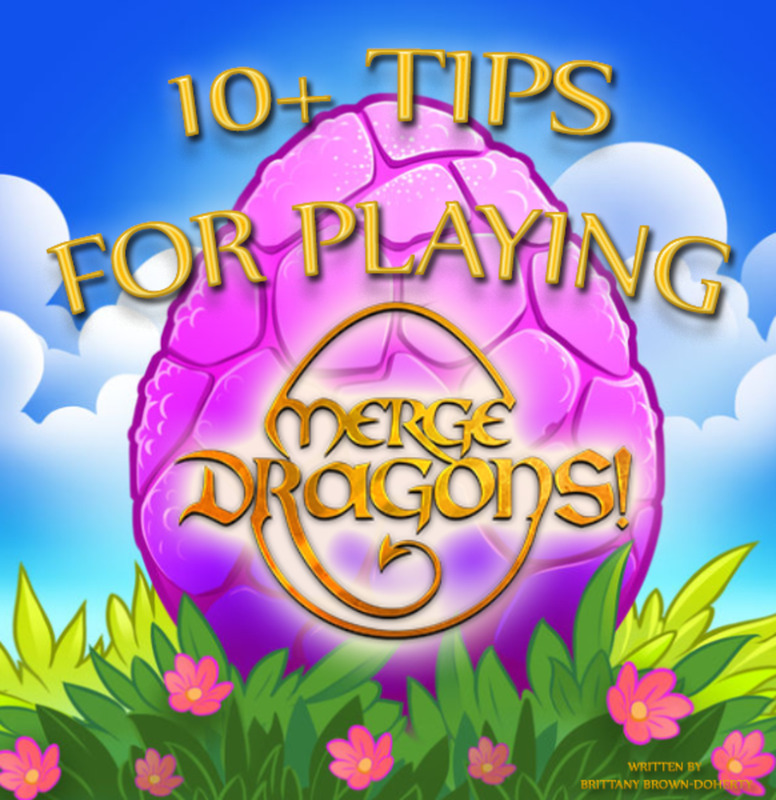 Here are a few handy tips that will help you grow and nurture your dragon playground. Build at least two farms. This way you can plant dragon root in an empty farm while Cerulean Palms or leafy greens are being grown and harvested on the other. Having two farms ensures faster food collection. Feed hungry creatures to level them up. 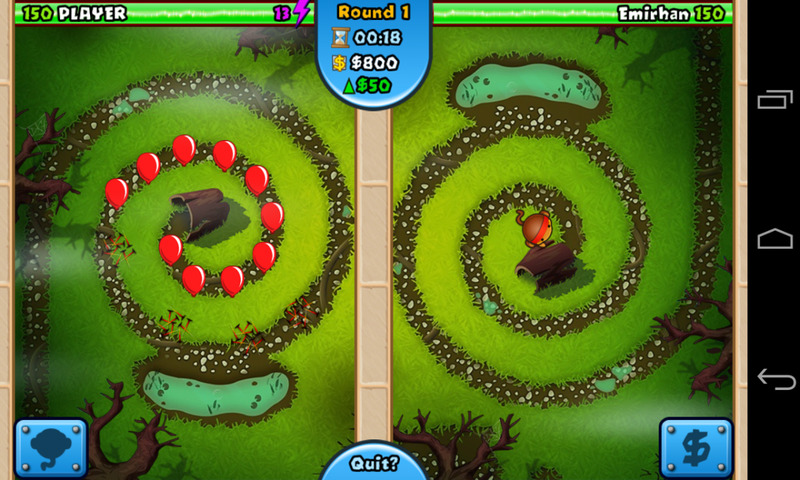 You can build more farms, provided you have enough land to place those (Purchase expansions with gold or gems). 1. Always choose higher level dragons for your team. Lower-level creatures will be immediately defeated if confronted by a higher-level enemy. 2. Make sure you have creatures belonging to different types of elements in your team. You never know which opponent you will confront, so better have a mixed bag. 3. Hit the green area for a critical attack. This will reduce max health of the opponent dragon. 4. You can switch between 3 dragons mid-battle. Tap on the creature portrait to bring it to the battleground. But it will be the enemy's turn to attack whenever you switch to a new dragon. 5. Each dragon has its own immune, weakness and resistance. These are based on elements. For example, the Ironcast Dragon is immune to any dragon belonging to the earth element. It is weaker against energy, water and wind dragons and can resist attacks from dragons belonging to the metal and fire elements. 6. Keep an eye on each dragon’s immune, weakness and resistance list. You can get complete information about a creature’s strengths and weakness via the encyclopedia button (magnifying glass and scroll). The encyclopedia button is located in the treasure chest menu at the bottom-right corner of the screen. Information about enemy dragons is also included in the encyclopedia. A better option would be to note down each dragon’s name, immunity, resistance and weakness on a piece of paper before going out to battle. Can’t build more habitats? Upgrade the ones already placed on the park. Just tap on a habitat and hit the upgrade button. Upgrades cost coins and take time to complete. A habitat can accommodate only one dragon, until it gets upgraded. 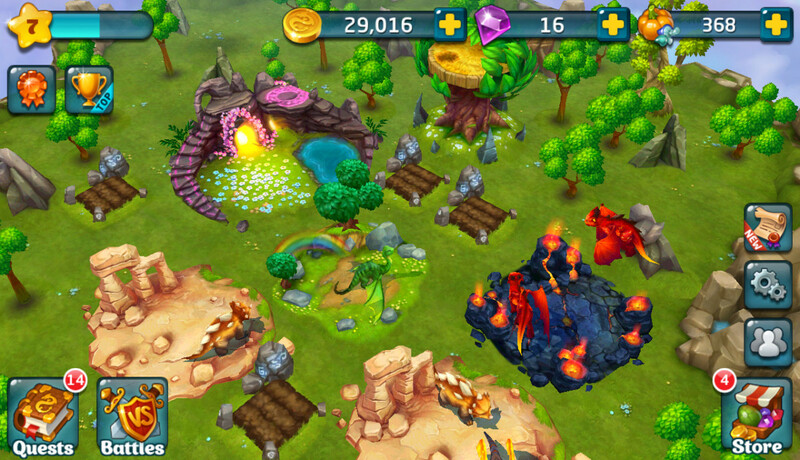 Upgrading a habitat gives more room for additional dragons. Make sure you regularly upgrade habitats to save space. Connect to Facebook to get 50 gems. This offer may be for a limited time, so make sure you hit the connect button and get your free stuff. Chances of earning gems are more when you win a battle without losing any dragon in your team. You may also get those red trinkets if your team loses only one dragon at the end of battle. Winning battles will also earn you 2000+ gold and food. 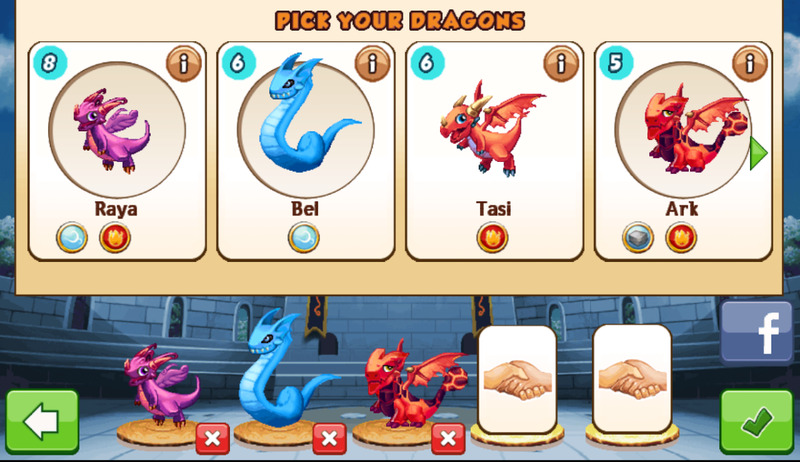 You receive 5 gems when you visit Ned’s Dragon Park for the first time. 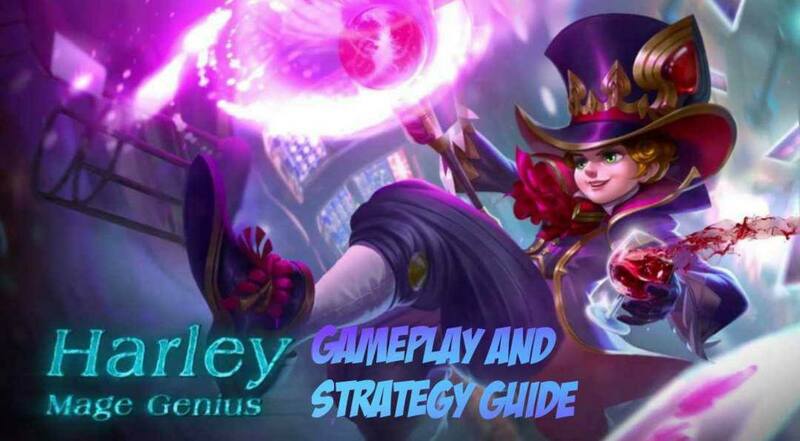 Tap on Inbox to get your free trinkets. You can earn bonus gold by visiting your friend’s park. 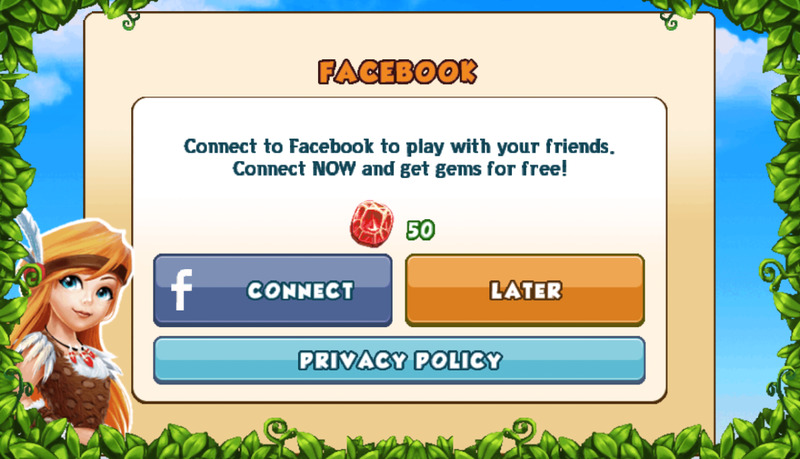 Tap on the treasure chest and hit the Facebook icon, then tap on the interact button to visit your friends. Complete simple tasks like feeding dragon food and get gold for each task. You can complete a maximum of 5 tasks. You may have to wait for a day to revisit your friends after you have completed tasks. Keep an eye on Daily rewards. 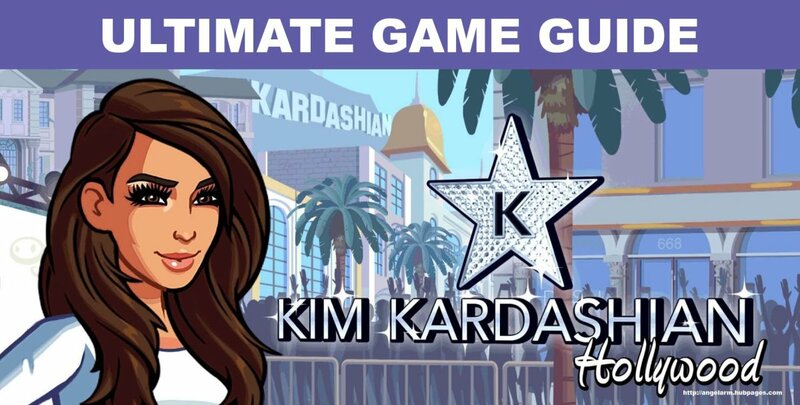 You will get more gold, food and even gems if you play every day. Completing quests is another way to get free coins. Tap on the envelope at the bottom-left corner of the screen to get a list of quests. You will get blue stars, which can help you level-up. Leveling-up also earns you extra coins and gems. 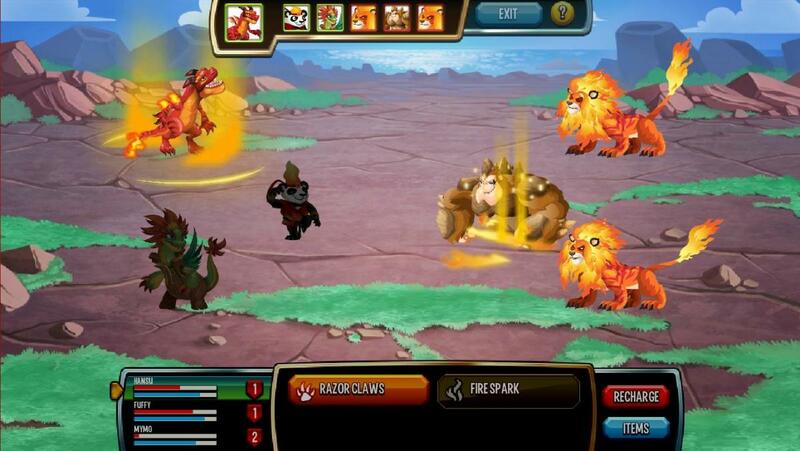 The game has plenty of breeding combinations that allows players to create powerful fire-breathing monsters. To have a totally new monster, you will need a Breeding den. It’s available in the Buildings menu. Tap on the den and hit the breed button. Next, tap on two creatures to begin creating powerful dragons. 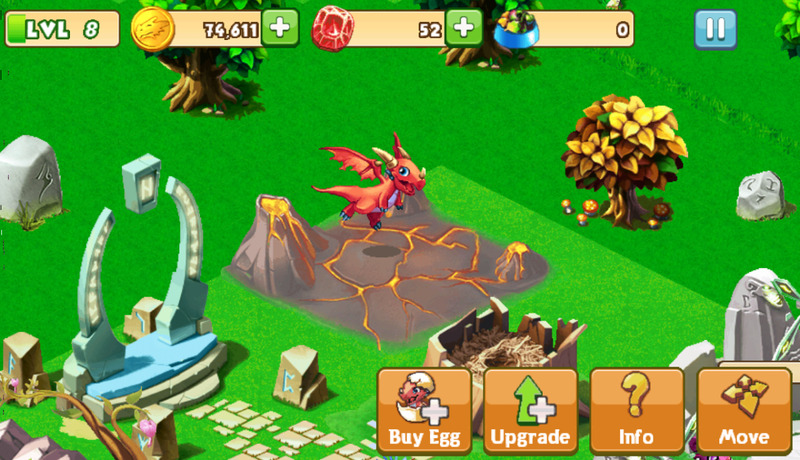 To get a complete list of all possible breeding combinations in Dragon Mania, tap on the treasure chest and then tap on the magnifying glass/scroll icon at the bottom. The combo info can be found below each dragon artwork (check screenshot above). You can filter dragon list by its elemental affinity. 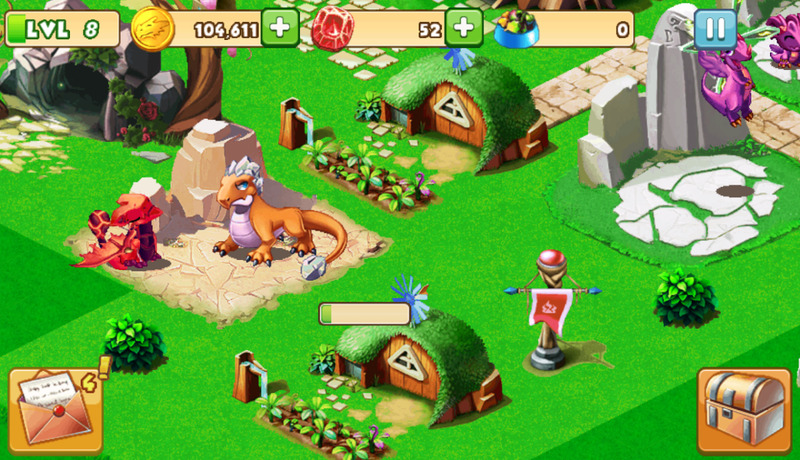 Tap on the portrait of each dragon to get additional information, such as immune, weakness and resistance. 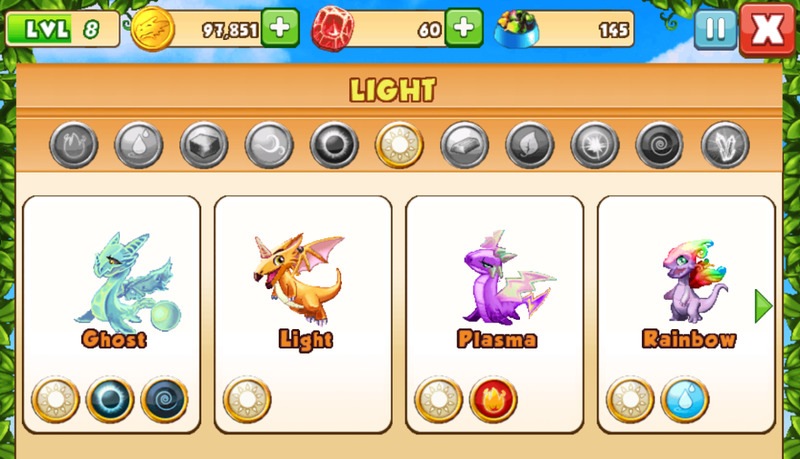 How to breed cosmos dragon? You can get Cosmos Dragon through events. Once you obtain it, you can buy eggs. This dragon can't normally be bred. You can, however, breed in special breeding events. But, there's no guarantee that you will get it, and it may take multiple retries before you obtain one through a breeding event.